Facepound Jones is a boxer. 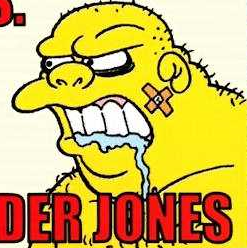 After Moe lost a round of boxing against Facepound Jones, Moe's boxing career was over. Modified on January 5, 2014, at 06:51.